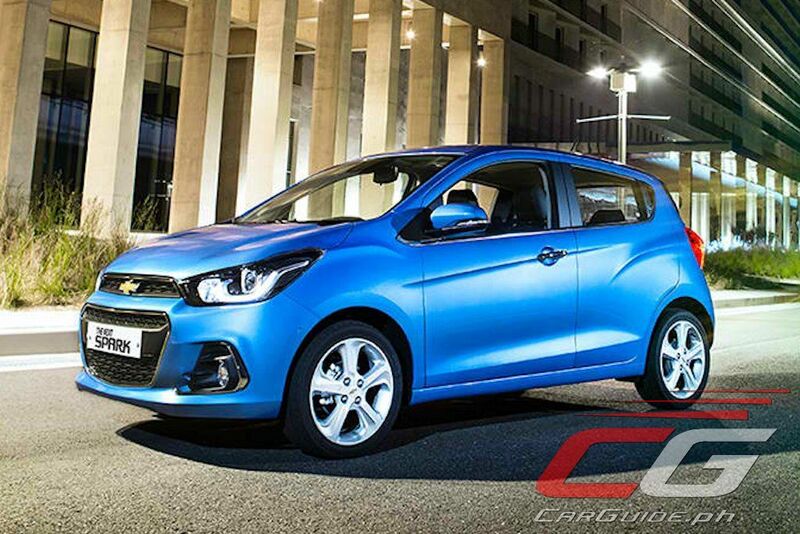 With the market introduction of the value-oriented Sail sub-compact sedan last year, Chevrolet Philippines is bringing back the Spark as a lifestyle-oriented offering that will be packed with features inside and out. Expected to make its Philippine debut in March (perhaps by the Manila International Auto Show or MIAS), the Spark aims to bring fun and sophistication in a class otherwise known for barebones offerings. 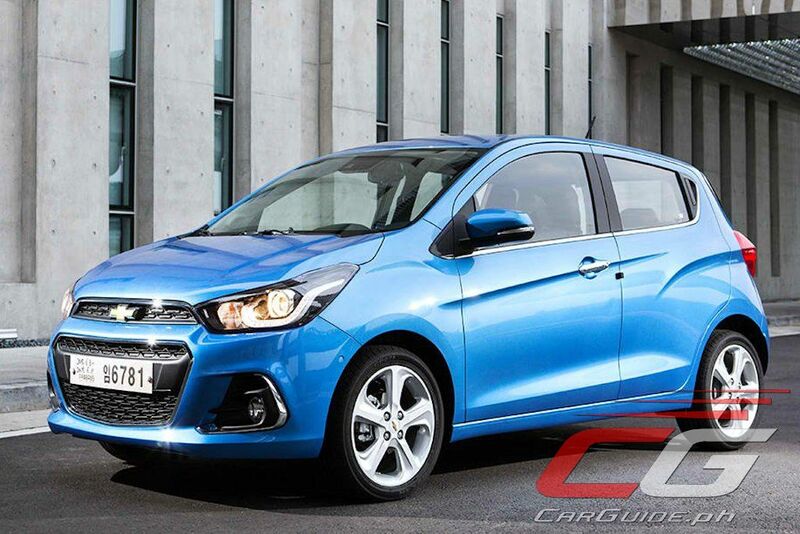 Based on an all-new global platform, the Spark has been a huge success for Chevrolet selling more than 1 million units globally. 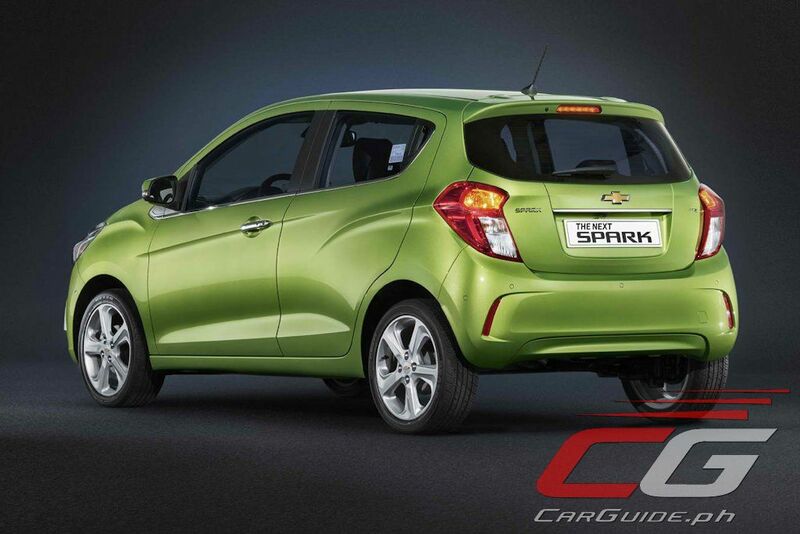 The all-new Spark is distinguished by its more mature aesthetics. The lower roofline removes the “tall car” look prevalent of many small cars while thinner pillars and more efficient packaging (the wheels are pushed out to the edges of the fenders) contribute to a substantially planted stance. A fact emphasized further by the generous 15-inch alloy rims. 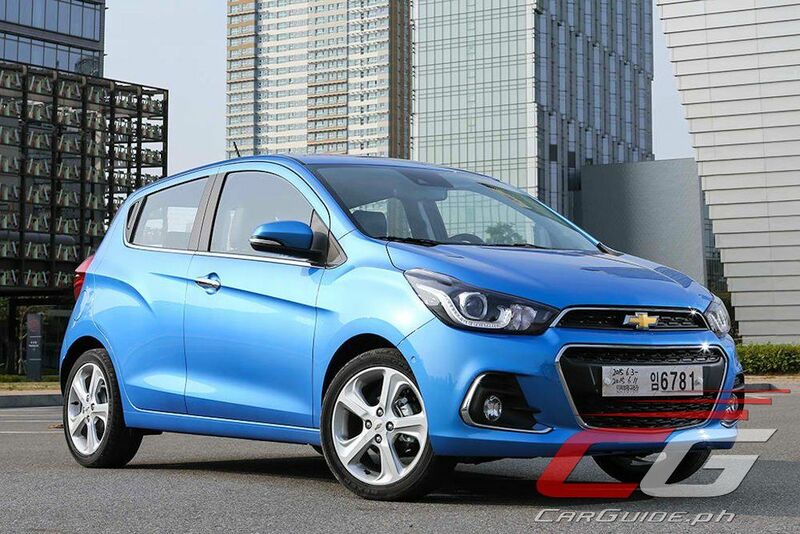 Further setting the Spark apart from other small cars, it comes with Chevrolet’s trademark dual port grille and signature bowtie badge. It also gets new projector-type headlamps with LED park lights. Inside, designers have matched that sleeker appearance with upgraded materials and greater attention to detail. 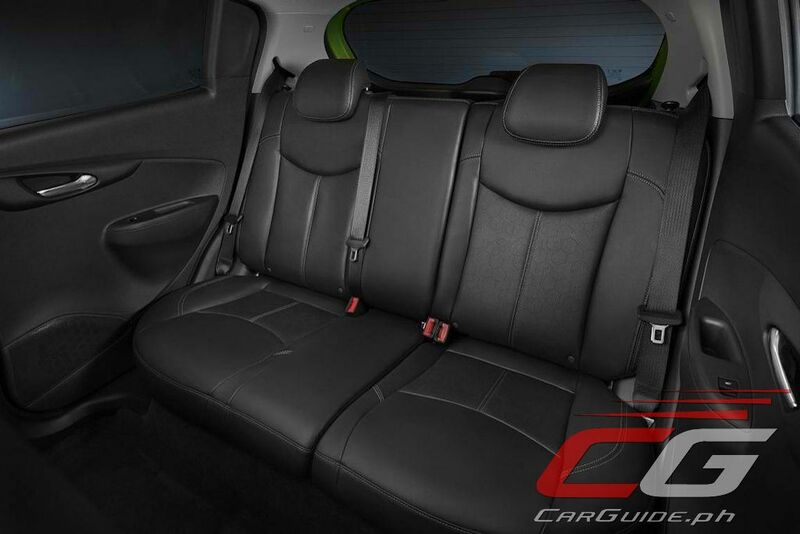 For instance, the seats boast higher density foam for improved comfort while higher quality fabrics up the premium feel. And by lowering the roof height, the all-new Spark offers better hip-point dimensions for the seats giving a more ergonomic driving position. 60/40 split-folding rear seats add versatility as well. 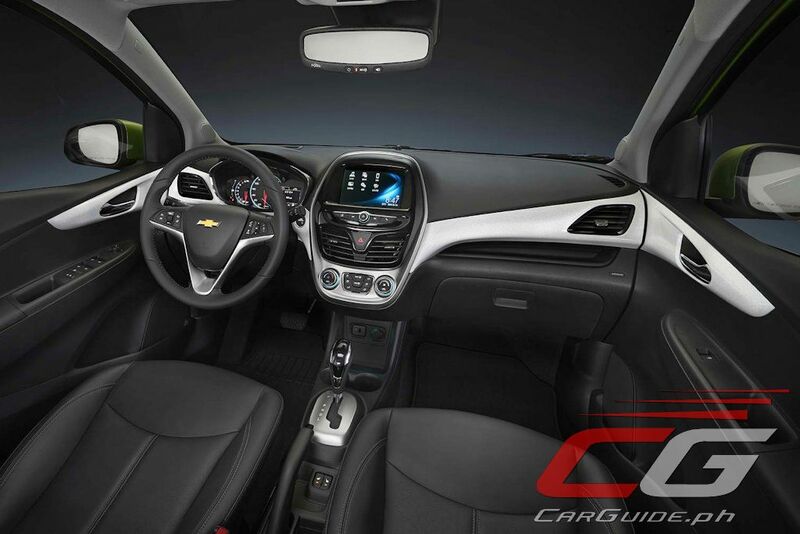 The Spark also makes use of Chevrolet’s MyLink infortainment system which features a 7-inch capacitive touchscreen, icon-based interface, and gesture controls. New volume controls and buttons enhance the overall intuitiveness. Other premium touches include a keyless entry system and all power convenience features including a folding function for the side mirrors. Sandwiching the Sail’s 1.3- and 1.5-liter engine choices, Chevrolet Philippines, the Spark will run on a 1.4-liter Ecotec 4-cylinder engine. Shared with the Sonic, the Spark outputs 100 horsepower and 130 Nm of torque making it one of the most powerful offerings in its class. A new CVT or Continuously Variable Transmission and EPS or Electric Power Steering system also makes it highly fuel efficient. 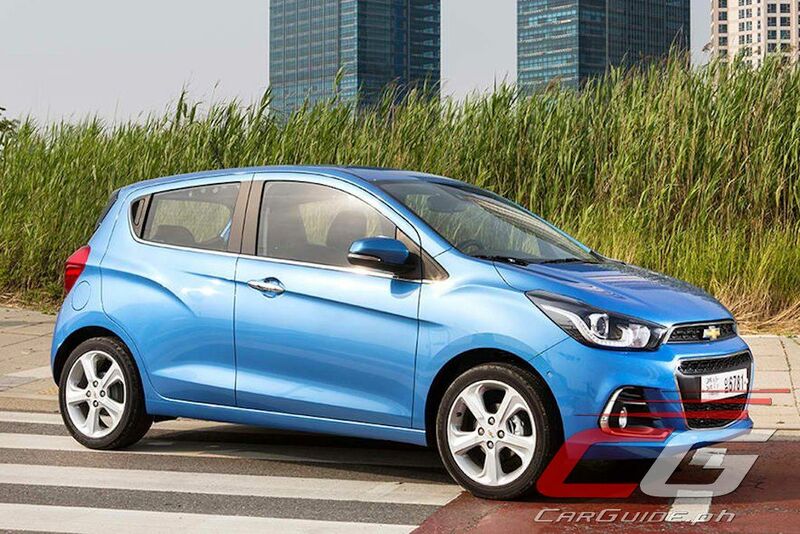 In terms of safety, not only does the Spark receive dual SRS airbags and anti-lock brakes, but it gets dynamic stability control and traction control as well. Six years after its launch in the Philippine market, the Spark makes its comeback by offering a fun and sophisticated choice for the modern and discerning young Filipino. 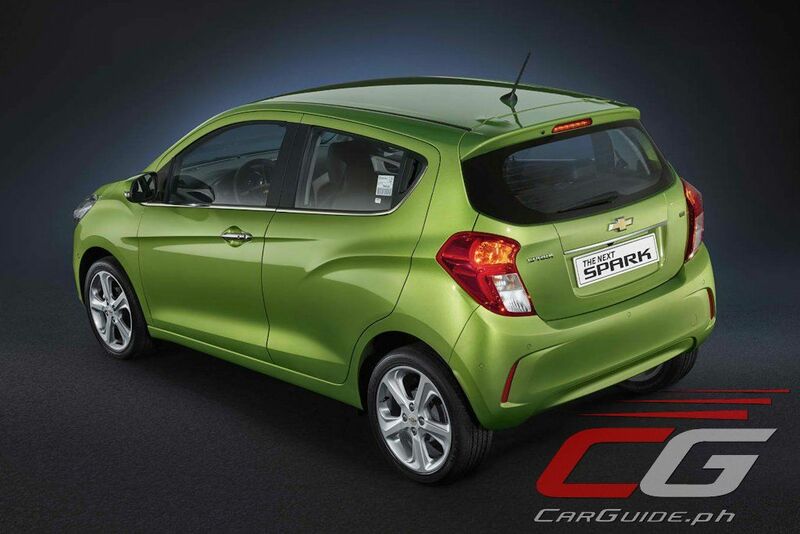 More information on the Chevrolet Spark, including its full specifications and pricing will be available closer to the launch in March. Siguradong sibak ang Mazda2 at Honda Jazz dito! That puny car wouldn't stand a chance, the Mazda 2 and Jazz are in a higher class dummy.